It ain’t easy being green and mean. These feared warriors must ambush adventurers, pillage small towns, make sure the war boss is happy and so on and so forth. Sadly, the orc life is a harsh and thankless one. 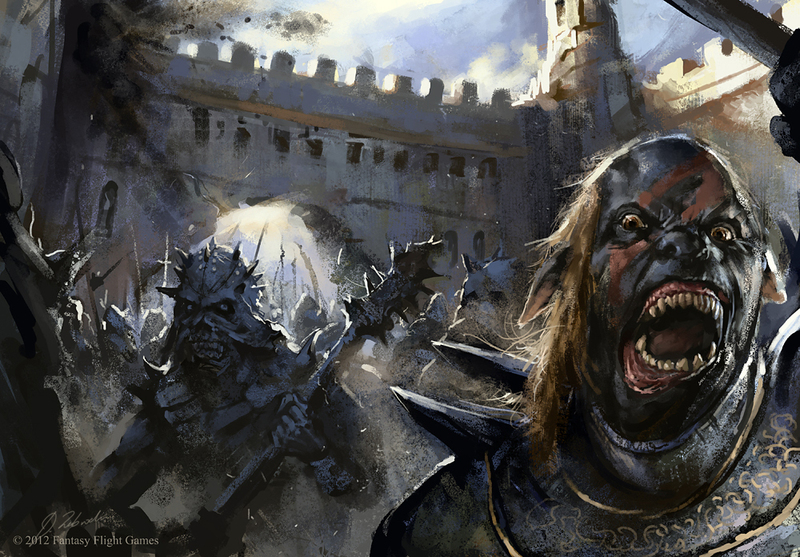 But these artists know that orcs have a dense and eventful history. Gathered here is the highest quality orc artwork published on Artlords! Use these pieces in your RPG games as character portraits for either heroes or villains. Poor green guys deserve to be heroes once in a while too, right?